As as result of the Flint Michigan Water Crisis, I created a movement called 82free along with two other brilliant individuals. 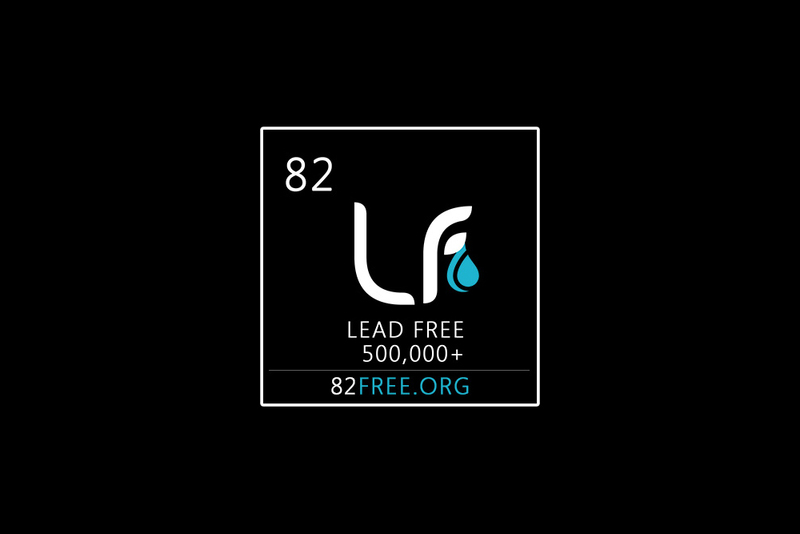 82 is the atomic number for lead. Raising awareness about the dangers of lead contaminated water, while simultaneously mobilizing to provide clean, lead free water to those in need. Clean water is not be a privilege in the modern world. It is necessity. Right now I’m raising immediate support is to dispatch a 3700 gallon water truck to the affected areas. This solution provides mobility to drive around to centers and neighborhoods where people cannot get about. The truck holds A LOT of water, and can be filled from any fresh, lead free water source. 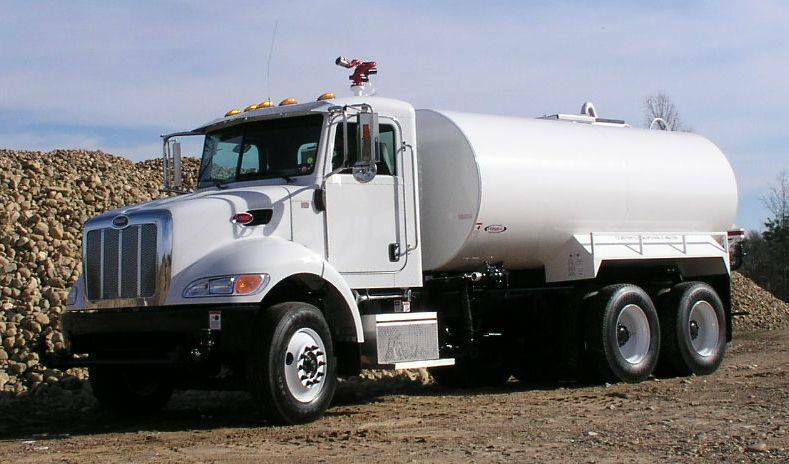 We need to procure a 3700 gallon potable water truck! The truck will allow us to mobilize and serve 740 families per day @ 5 gallons each! Become a mobile water center for residents that are unable to go pick up or purchase lead free water. Holds a LOT of water (3700 gallons)! We can also ensure the truck is filled with clean, lead free water and serve 740 families per day with 5 gallons of water. Provide a much bigger and broader dispersion of water to a greater number of residents. Drastically reduce plastic bottle waste that is inherently produce by numerous drinking bottles. Visit 82free.org to learn more and click on my GoFundMe page to donate!